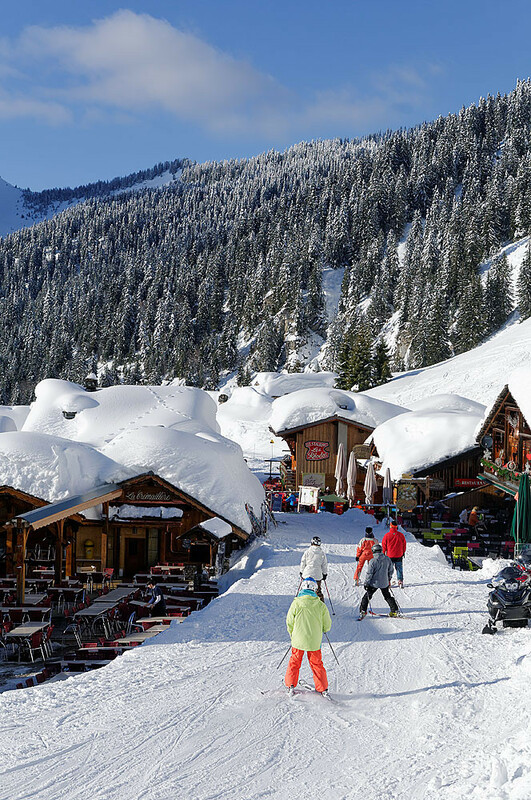 A resort for all sports enthusiasts, Montriond lies at the entrance of the Portes du Soleil and combines internationally famous ski and snowboard slopes with the charm of an authentic village resort. 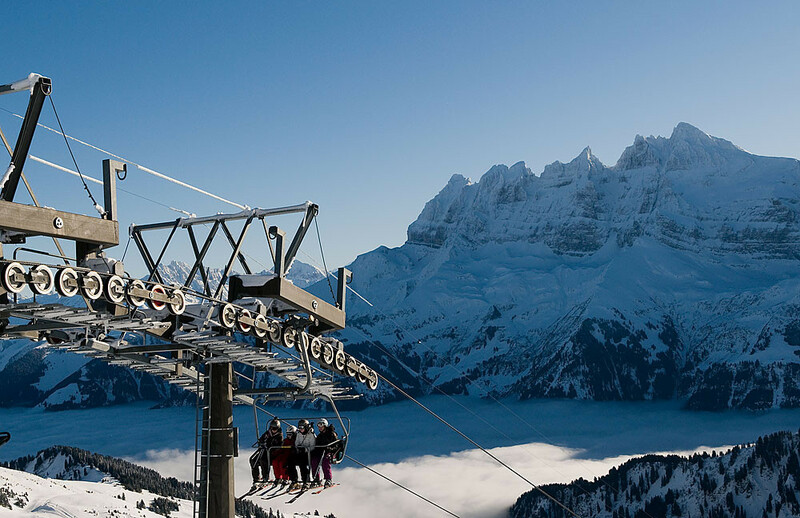 36 skilifts : 14 draglifts, 19 chairlifts, 2 gondolas, 1 cable car. 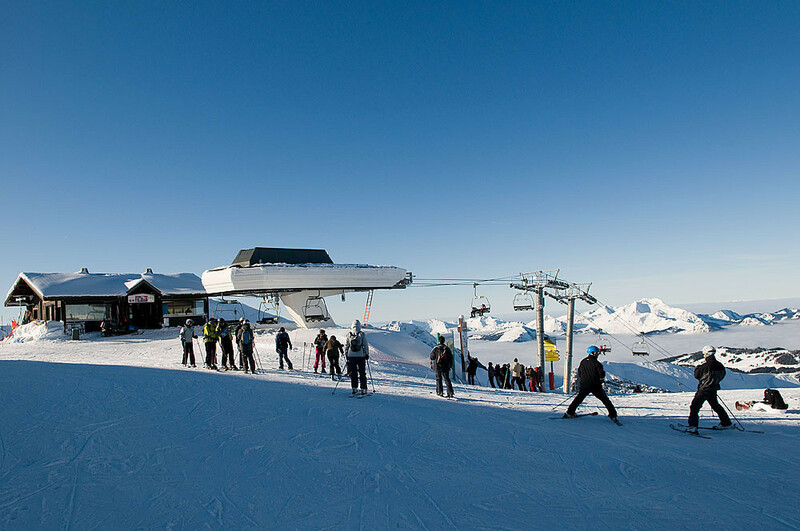 2 snow parks with a permanent half-pipe and 1 competition slalom slope.